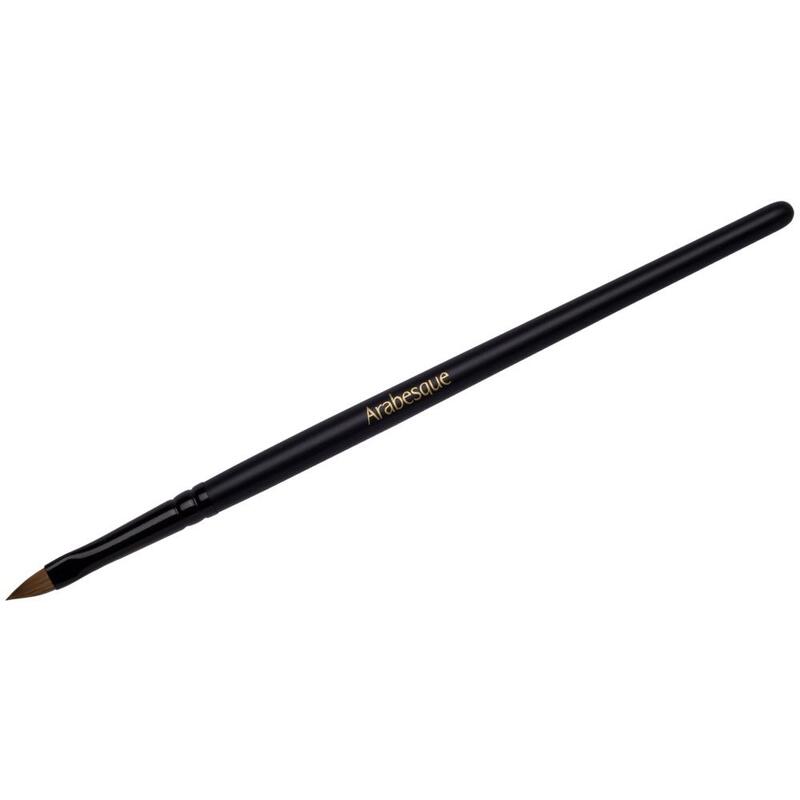 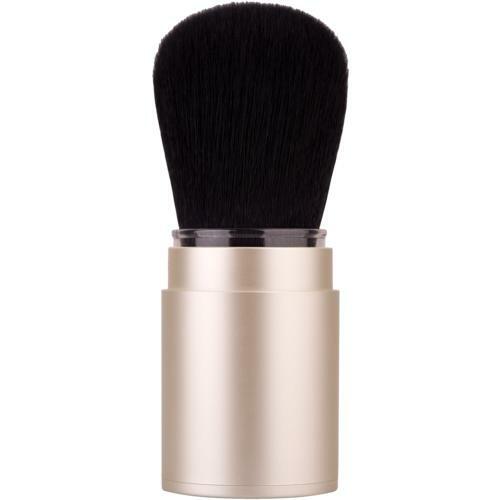 Its special brush form enables a precise application of the lipstick or lip gloss and is also very practical to soften the lip contour. 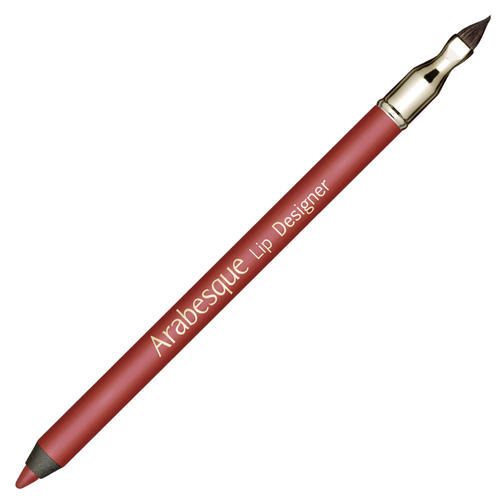 The application with the ARABESQUE Lip Brush is hygienic. 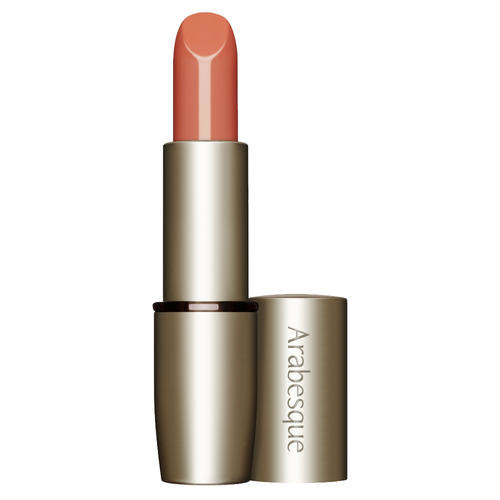 Apply lipstick colour with the lip brush.